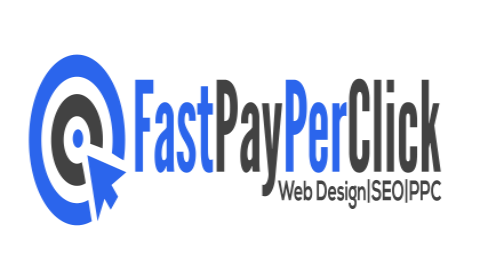 Fast Pay Per Click will help you to choose the right domain name for your business! We will research your industry or business and help you with your domain name registration. 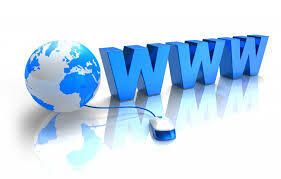 Domain name registration gives a website its own unique web address so that it can be found online. Your customers cannot find you online if you do not have a domain name. Therefore, if you want to have your own website, the first thing you should do is look for the right name for it. In other words, you should choose a suitable domain name for your website. We will help you to register the domain name of your choice taking into consideration your business vision. Domain Name Registration with Fast Pay Per Click is quick and easy. We register your domain name on your behalf. Please note that the domain name is yours and not ours. We will contact you via email and telephone prior to the renewal date of your domain in order not to lose your domain to other people. We will advise you of the registration charge at the time of registration. Fast Pay Per Click will be transparent in its domain name registration. We will tell you if the domain name you already have is suitable for your business. We will also suggest alternative domain names for you if the domain you already have is not suitable for you. We are very approachable and friendly, contact us today and we will help you to succeed online. Your domain name registration process will be a delightful experience if you contact us today. Your domain name registration must be done on time so that your competitors do not snap your name before you do. If you do not buy your domain name on time, you might be paying a high price for it. Do not delay! Register your domain today.